With the beta-1,3/1,6-glucan structure, yeast beta-glucan, which exists in the inner side of yeast cell wall, is a functional polysaccharide with several scientific-proven functions such as immune-enhancing, anti-URI (upper respiratory infection), anti-tumor etc. Due to the special structure, yeast beta-glucan can be recognized by immune cells. Taken orally, yeast beta-glucan pass through the stomach and is uptaken and recognized by innate immune organs macrophage through the peyer’s patch which are special regions on small intestine. 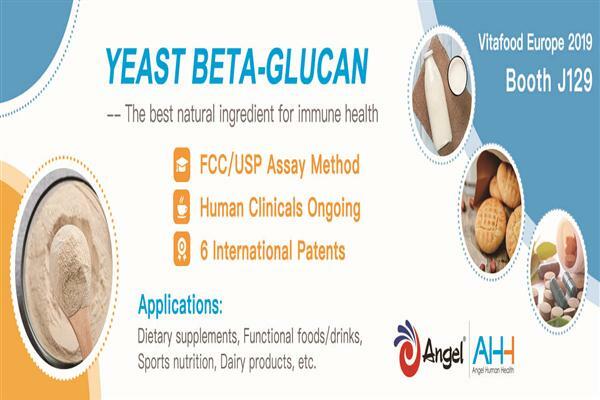 After nearly a century of research, yeast beta-glucan has been proven safe and effective, which has been approved as GRAS or novel food supplement in US, China and EU respectively by now. So, it can be used as food supplement in kinds of food, such as baked food, dairy, beverage, confectionery and sports nutrition. Angel Yeast Co., Ltd., found in 1986, is a company specializes in the production of yeast and yeast derivatives. 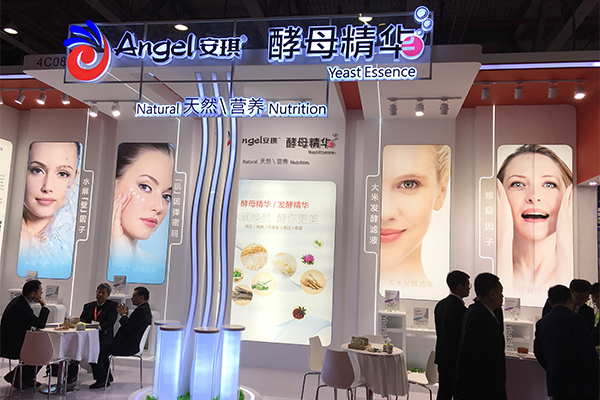 With more than 30 years appearance in research of yeast derivatives, Angel Yeast was authorized more than 200 patents all over the world. 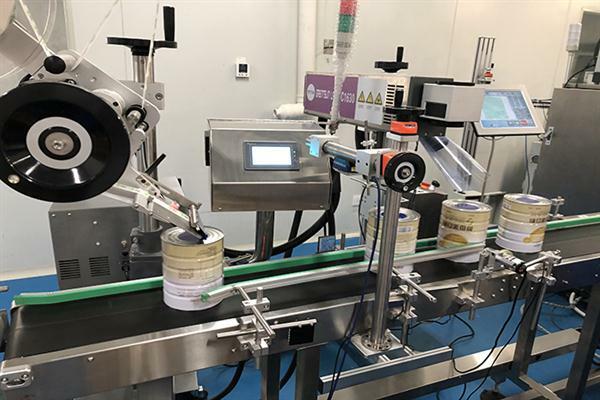 After more than 20 years research in yeast beta-glucan, angel yeast gives out a novel patent process which is eco-friendly and high-efficiently. “Besides this patent, we are also authorized many application patents in food supplement, skin-care, and we have carried out several clinical tests in these fields expecting to find more mechanisms on the functions of yeast beta-glucan.” the CTO of Angel Yeast Human Nutrition Department, Yan Zhang said, who is also the major inventor of the patent. “Yeast beta-glucan has proven to be a multi-purpose ingredient, capable of fortifying and supporting the immune system. Therefore, we are seeing explosive growth in the consumer market, including a continued increase in sport nutrition applications, for those who want to perform with a healthy and robust immune system," the exclusive partner of Angel yeast beta glucan in Europe, Founder of Van Wankum Ingredients, Ed van Wankum says.